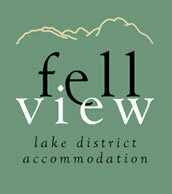 At Fell View we aim to ensure that our guests enjoy a very comfortable and relaxing stay. 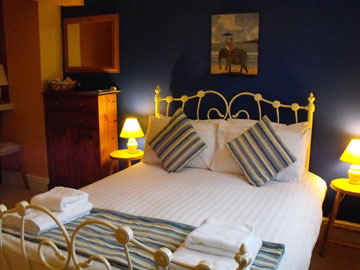 We offer room only accommodation adding flexibility to your holiday. 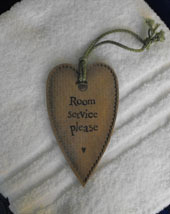 The hospitality trays in our rooms provide a wider range of items than usually found. 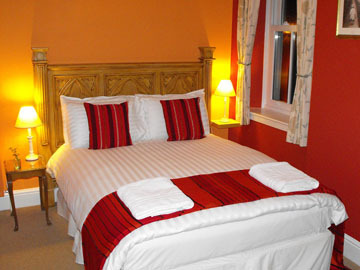 Consequently you can have a lie in and snack in your room, or breakfast leisurely at one of the many nearby cafes. Our check out time is 11am so there’s no need to rush ... You’re on holiday after all. 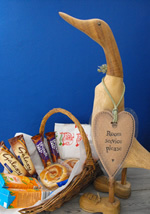 Alternatively if you prefer an early start, the snacks provided will form a good part of that picnic lunch ! Fresh fruit, reading materials and local information available. Tariff is according to season and duration of stay. 50% deposit required at time of booking. (This will be refunded if booking cancelled at least 7 days prior to arrival). Balance to be paid on arrival by cash, cheque or bank transfer only, thank you. Check in time 2.30 - 8pm.